Stop for a minute and think. 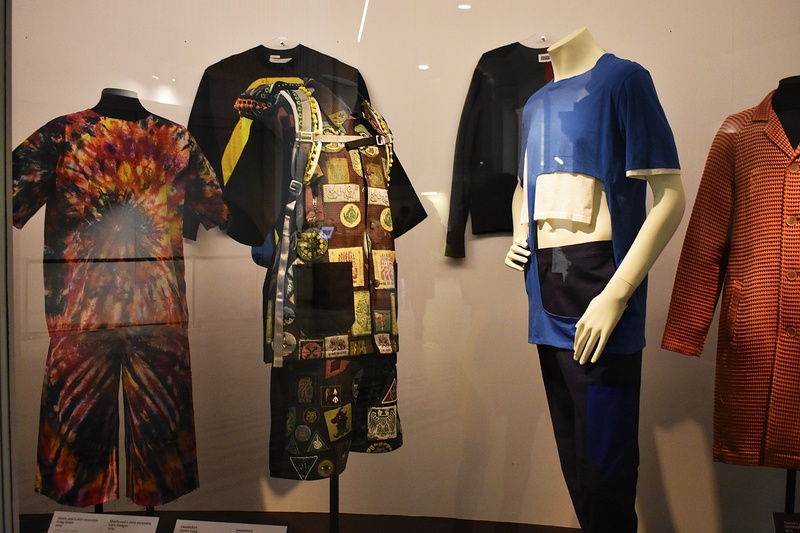 Discover now the Top 6 reasons to explore the London Contemporary Menswear 2012-2015 at the Victoria and Albert Museum during London Fashion Week. Open your eyes and see. London is key to a fast-growing market for menswear production, offering both the tailoring traditions of Savile Row and a strong streetwear scene. These ensembles by London-based designers illustrate a broad range of contemporary British menswear. 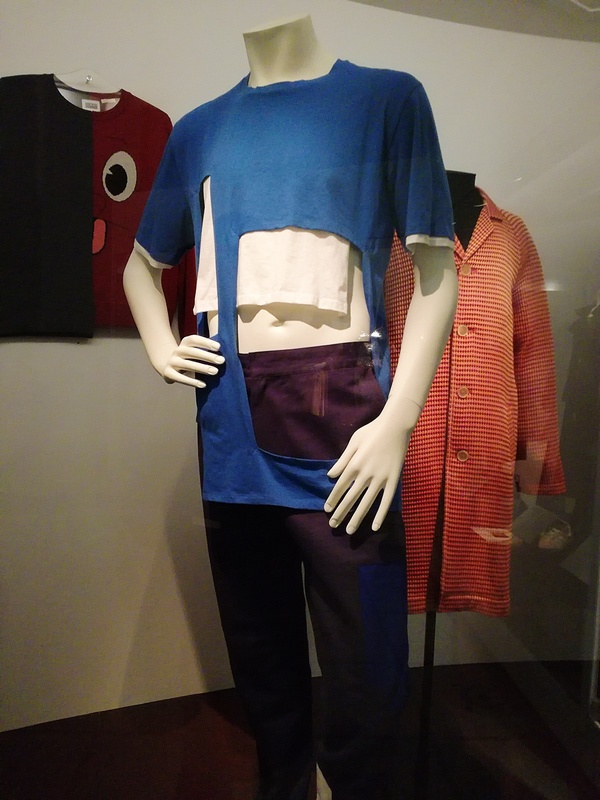 Jonathan Saunders, Craig Green, Christopher Shannon, James Long, and Liam Hodges have all shown at London fashion week Men’s, where they continue to present their work. 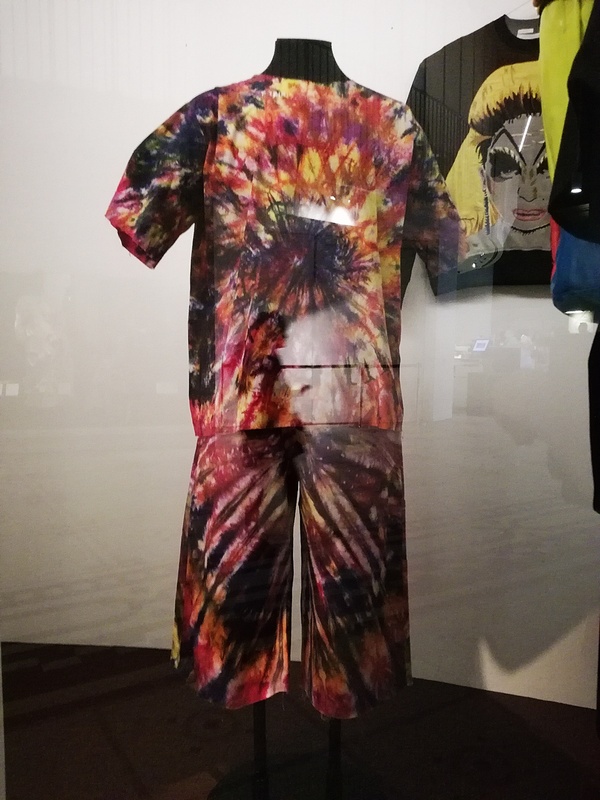 They use innovative textiles and reinterpret existing techniques like digital printing or tie-dying. 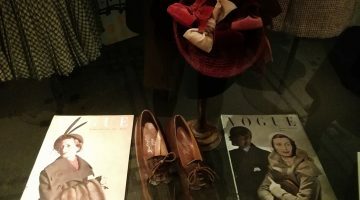 These outfits come from the personal wardrobe of fashion journalist Charlie Porter, a key supporter of emerging designers. 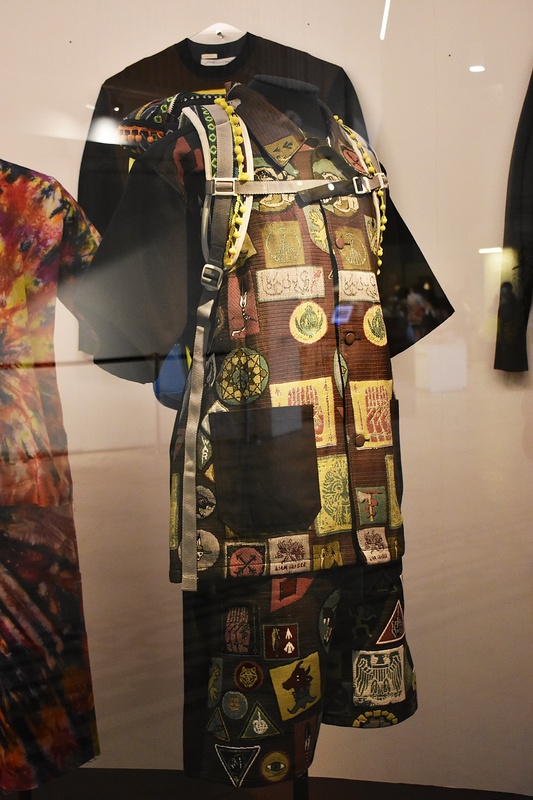 In his own words, ‘it is the young designers who give London fashion its life. They have always done so’. 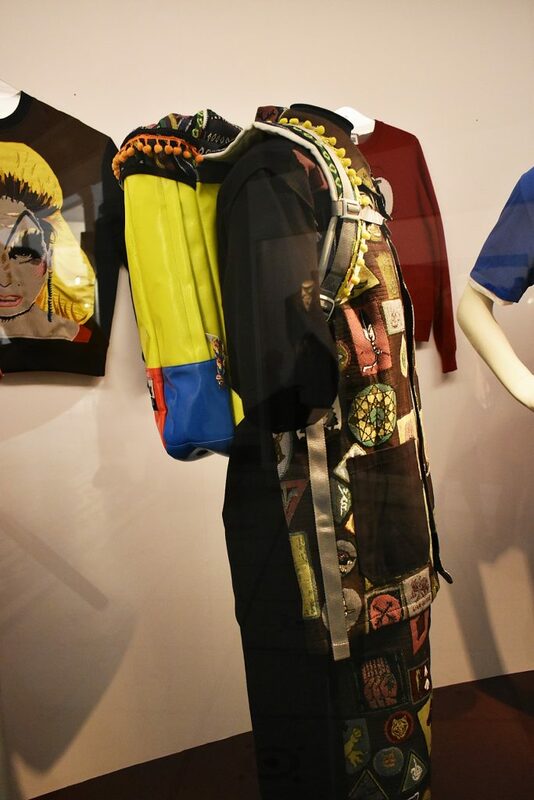 Top 6 reasons to explore the Deconstructing Fashion at the Victoria and Albert Museum during London Fashion Week.